The best that can be said for this film is that it got made. The subject matter, about the life of a dreadfully dull and stodgy old bureaucrat from a bygone era, is not in line with Hollywood's usual mass-produced action films aimed at brash young boys. I credit Director Eastwood and lead actor Leonardo Di Caprio with enough star power to convince the money-men to fund this project. And it turned a profit. 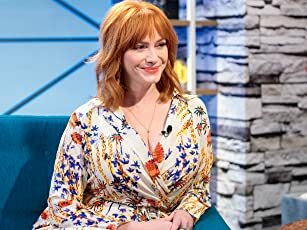 But there are plenty of problems with "J. Edgar", not the least of which is a script that flips back and forth too much between the 1960s and earlier decades in Hoover's life. A lot of time is wasted on the gangster era of the 1920 and 30s, possibly because Di Caprio is so youthful looking, he fits a younger image of Hoover, in contrast to an aging old man in the 60s. Almost nothing is included about the JFK assassination and follow-up investigation despite the fact that Hoover played a central role in marketing the "lone-gunman" theory. Throughout, Hoover comes across as bureaucratic, rigid, moralistic, self-righteous, incapable of changing with the times, dishonest, and a hypocrite. Absent from the film are any virtuous qualities he may have had. As Hoover, Leonardo Di Caprio gives a better performance than I would have predicted. But the script does Di Caprio no favors. The dialogue for Hoover consists largely of platitudes and pronouncements. Hoover doesn't talk with people so much as make little speeches to them. And Di Caprio's monotone voice exaggerates this talking down to others effect. Hoover demanded loyalty from his staff. 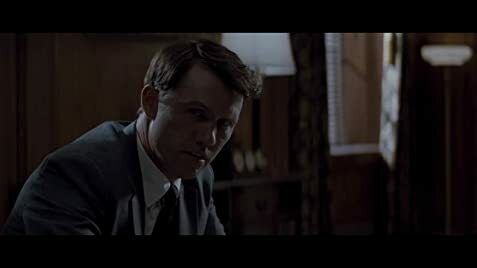 As his private secretary, Helen Gandy (Naomi Watts) is an interesting study in forced loyalty. Ditto Clyde Tolson (Armie Hammer), as Hoover's sidekick. Cinematography is quite dark. Colors are heavily muted, almost monochromatic. Costumes and prod design are convincing across five decades. But makeup for an older Clyde Tolson is horrid; his face looks like a wax figure that's about to melt. 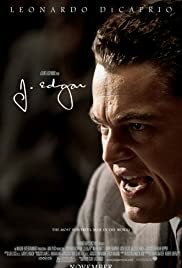 "J. Edgar" could have been much better, had the script focused more on the sixties and shown Hoover's working relationship to the Kennedy's and Lyndon Johnson. And though I appreciate Di Caprio's efforts to get the film made, a different actor might have been more convincing in the role of Hoover. Still, the film is a reasonably good effort. It's worth watching once, if for no other reason than because it's a true story about a real-life historical figure.